Marie Curie is appealing for local volunteers to help manage the charity’s collection boxes in and around South Wales. 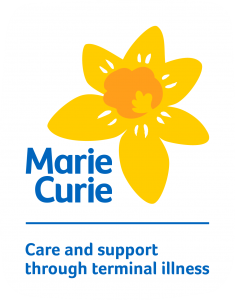 The local Marie Curie fundraising team are seeking Collection Box Co-ordinators to help look after boxes that are on display in shops, newsagents, chemists, pubs and doctors’ surgeries and also place collection boxes in new locations. Whether you’re a seasoned fundraiser or a newcomer looking to get involved for the first time, the local Marie Curie fundraising office would love to hear from you. To become a Marie Curie Collection Box Co-ordinator you need to be aged 16 or over.